You guys, Sunday is December 1st, so you know what that means? 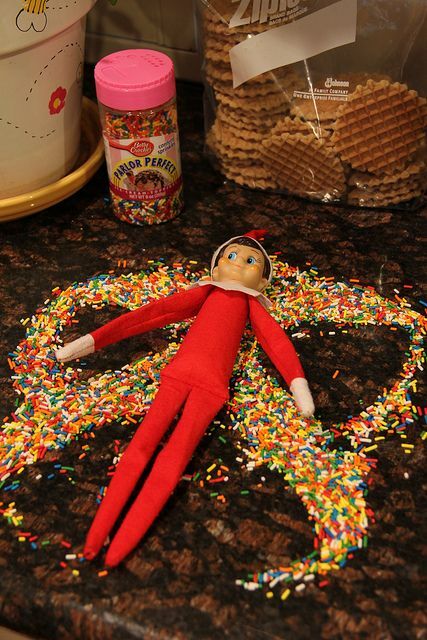 It is the Elf on the Shelf time! Of course, if your children don’t have a clue what month or day it is (ahem, mine) you can start whenever. 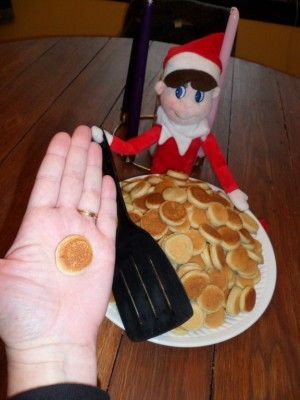 But I would like to be more organized around our elf, Jack, this time around so I am going to elf plan each day of the week starting on Sunday. 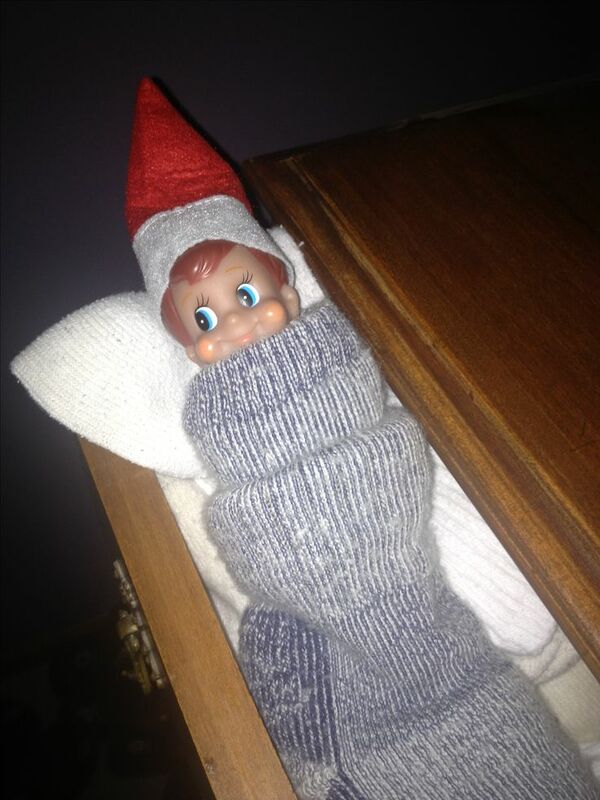 I hate the feeling of shutting down the house at night only to remember you have to hide the &*^%# elf. I figure I am not the only one with this issue, surely. I thought I would share my plans each Friday for the upcoming week to get you ready. 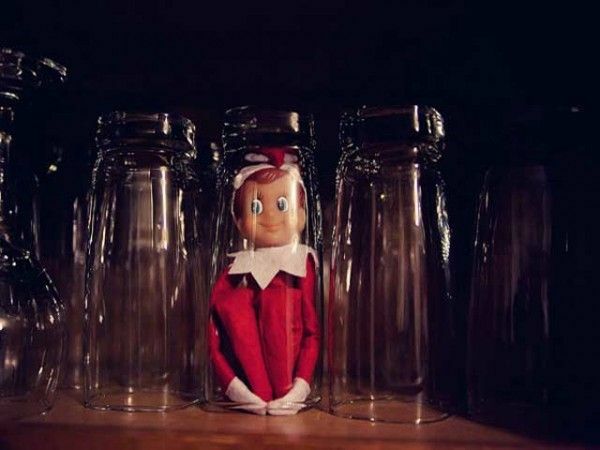 Some will be creative ideas and some will be putting the elf in another lamp. 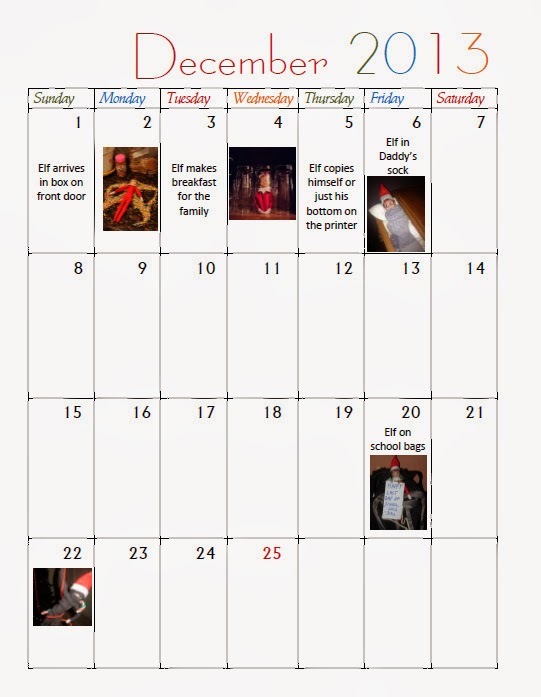 Here is a printable calendar as well. Here is my Week One. I am going to have Alex put this on the front door then run around to the side of the house so Zach can open the door. 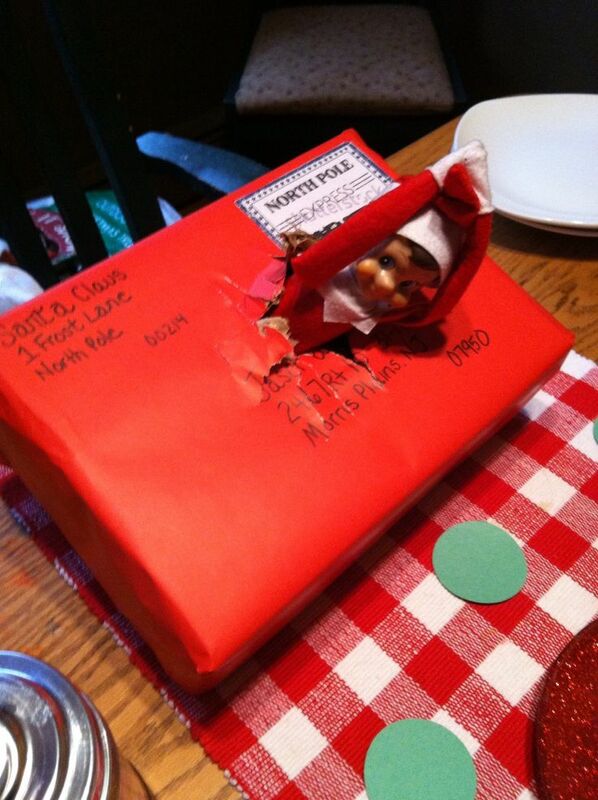 The mail does not come on Sunday, who could have sent this package? I found a skinny shoe box that I am going to stuff with tissue paper and cover with red wrapping paper. You can print out the North Pole cancellation postage and glue it to the paper as well. 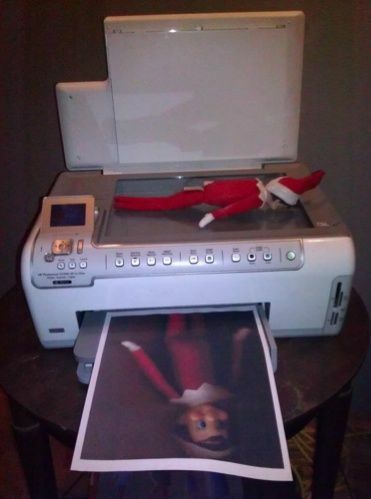 Don’t forget to “modify” your elf so he/she can bend and hang better. Life so Lovely has a great tutorial.